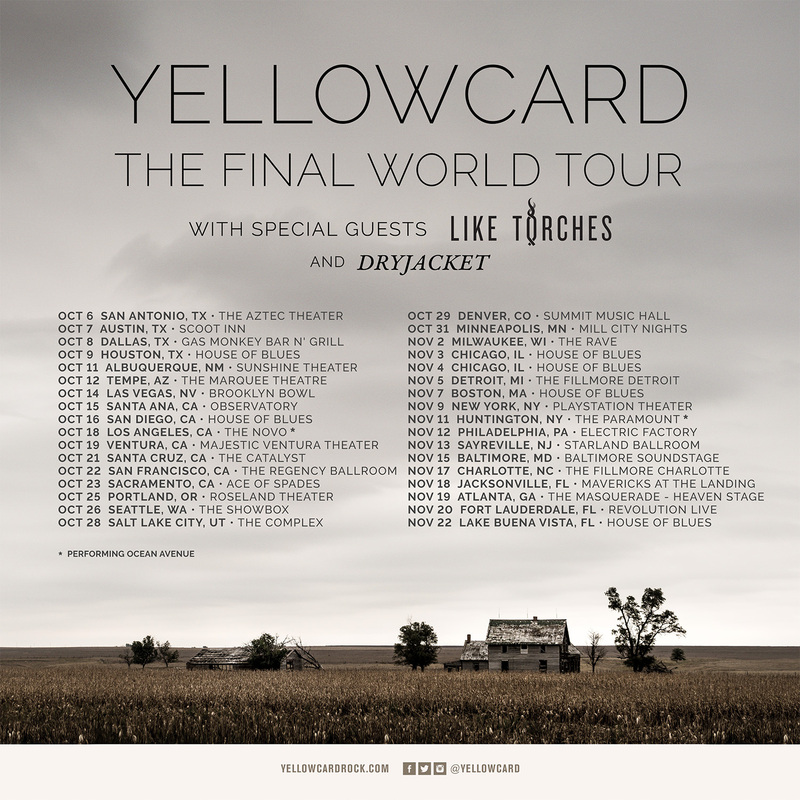 Yellowcard has been a part of so many of our lives, for so many years, and we are sad to see them take their final bow. 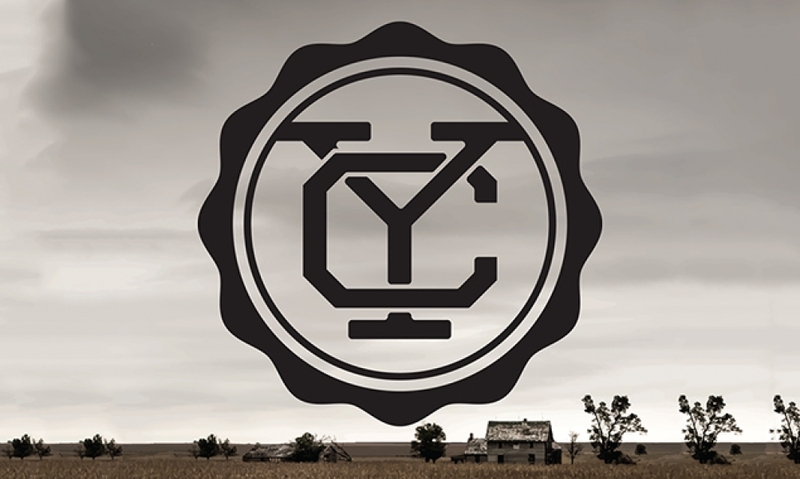 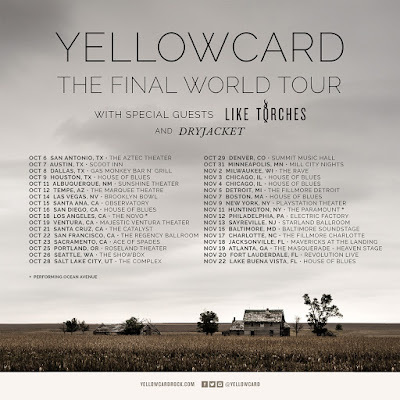 Yellowcard's final album, which is self-titled, will be released on September 30, 2016. Here is the video for their first single, 'Rest in Peace'.